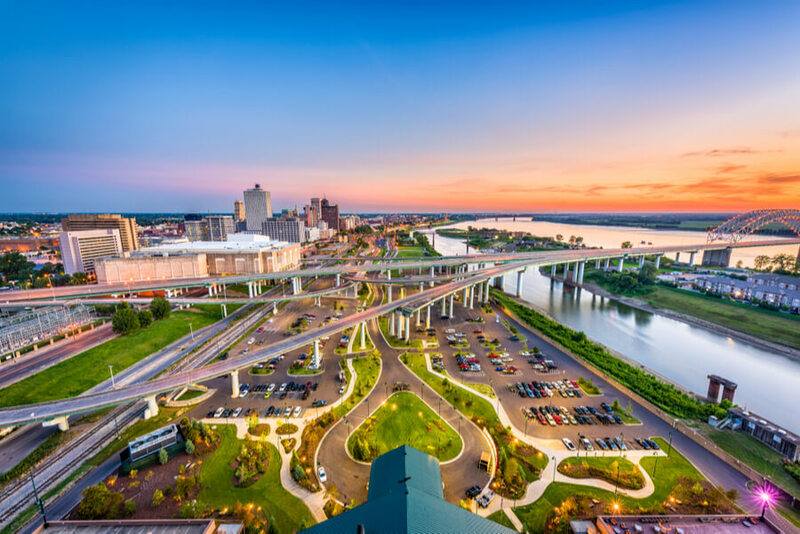 Memphis, TN is one of the largest cities in the United States (based on landmass), and with a population of over 650,000 people, it’s got a fair chunk of resident numbers too. 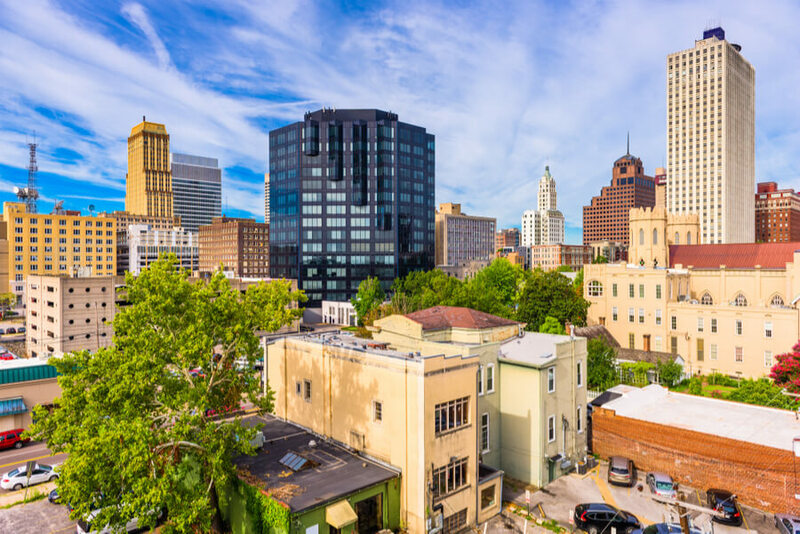 However, for the past four years, it has consistently been listed by CBS News as one of the top ten most dangerous cities in the entire country based on the rates of crime. Interestingly, the Tennessee Bureau of Investigation asserts that 80% of the crimes committed in the area is drug-related. With this revelation, it is safe to say that Memphis is not exempt from the drug abuse epidemic that is sweeping the nation. In fact, it can be said to be one of the worst-hit areas, considering the fact that the people involved in substance abuse also form a large part of the crime rings of its county. They are a danger to themselves and also a significant threat to the well-being of everyone else around them. This review uses research-backed statistics to weigh the issue and also educate the people involved in drug rehab in Memphis. If you or a loved one are struggling with addiction or the effects of any type of substance abuse in Memphis, Tennessee, feel free to call (888)-459-5511. You will speak to one of our professionals who can help to find the best options for rehabilitation close to you. 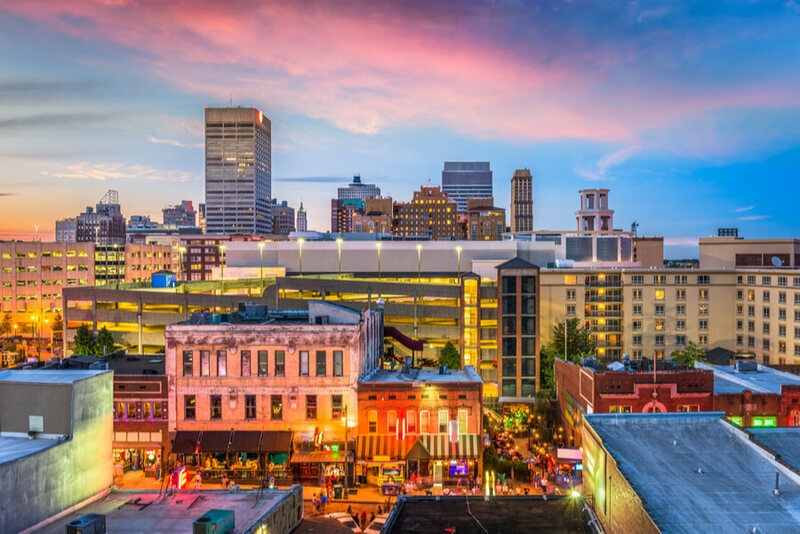 How many addiction treatment centers are in Memphis, TN? What are the most commonly abused substances in Memphis, TN? How Many Rehabilitation Centers are in Memphis, TN? The Substance Abuse and Mental Health Services Administration keep track of the number of rehabs in Memphis, TN. According to SAMHSA, there are 32 centers dedicated to handling cases of substance abuse alone, and there are 53 centers in total that treat substance abuse cases alongside mental health cases. This number is by no means overwhelming – we have seen a fair number of states that have near double those figures, but the number of Memphis recovery centers available is decent for the residential population of the area. Of the 32 Memphis rehab centers dedicated to substance abuse treatment, 4 offer inpatient treatment; 28 offer outpatient care and 12 offer residential care. Of the 53 centers that address substance abuse and also serve as mental health facilities in Memphis, TN, 8 offer inpatient care; 46 offer outpatient care and 18 offer residential care. These are not all mutually exclusive, so some centers offer two or more types of treatment which is why the figures may seem mismatched with the total number mentioned earlier. It is generally recommended that addicts should look to the process of detoxification before going for proper treatment at any rehab facility. Detoxifying the body is the first step to recovery and the help provided by detox centers will assist the patient through the tough process of the beginnings of withdrawal. 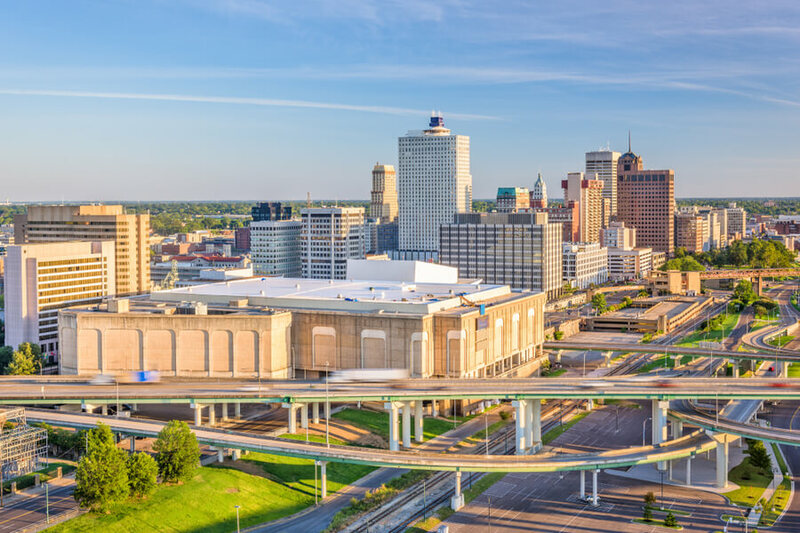 On a side note, as part of the effort to curb the rise of drug abuse in the area, the government have also provided some free mental health services in Memphis, TN. These are very useful for the patients that may be unable to afford the paid facilities. The first important step for any addicts is to identify and accept the fact that they are dealing with a substance abuse problem, however mild or severe it may be. Then, they can focus their efforts on getting the right kind of help. First of all, the patient has to choose the type of care that would be suitable for their specific condition. It would be advisable to seek a second opinion on this matter – preferably a well-informed one. Usually, inpatient care and residential care are recommended for patients that have reached an advanced stage of addiction. It ensures that the medical personnel can keep an eye on them while they recover. On the other hand, outpatient care is fine for people that are only dealing with mild symptoms and don’t need to be watched day and night. The patient can get most of the important information that they need with a little bit of research. This would allow them to properly weigh the available options and reduce them to the barest minimum even before making moves to visit any one of them. If you or a loved one are suffering from a substance abuse problem in or around Memphis and you need help with choosing the right treatment program, please call (888)-459-5511. Health professionals have the answers to most questions about the topic and can help you out. Rest assured that all calls will be treated as confidential. Alcohol is the most easily accessible substance on this list, and quite possibly the most commonly abused as the statistics suggest. There is no real strong barrier preventing underage minors from getting access to alcohol, and this makes it very dangerous to them too. 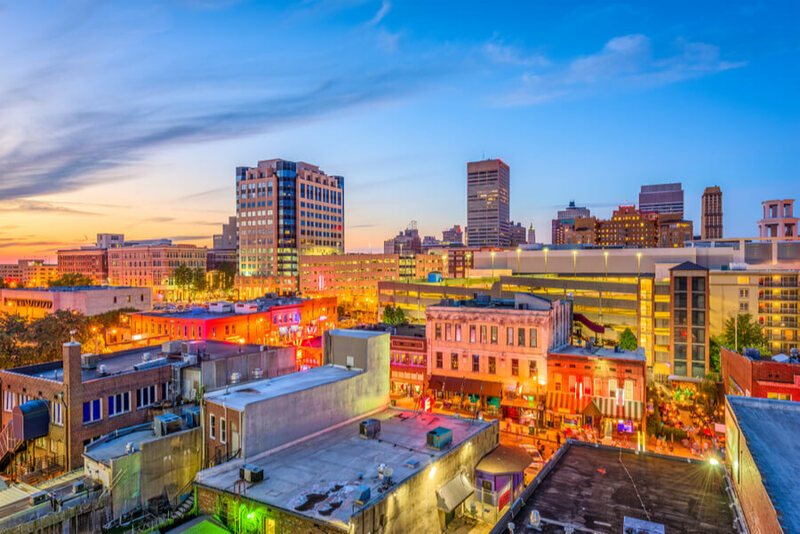 It is no surprise then that privately owned rehab facilities and government-run free drug rehabs in Memphis, TN revealed that 36 percent of their admissions involved alcoholic patients. Between the years 2012 to 2014, 44% of people aged 18 and older in Memphis admitted to taking alcohol. Of this percentage, 18.7% participated in binge-drinking which involves 4 or more drinks in one sitting for women and six or more drinks in one sitting for men. Furthermore, 5.8% of the sample population admitted to struggling with abuse of/dependence on the substance. In fact, residents of Memphis are generally more inclined to heavy drinking than the average resident of the state of Tennessee. This statement is backed by the fact that 11.7% of Memphis residents are heavy drinkers while the state average is at 8.5%. In 2016, the Memphis Police Department revealed some disturbing news. The post by WMC-TV stated that they encountered up to 263 cases of a heroin overdose – 75 of which led to death. This figure was slightly reduced from the 80 deaths in the previous year but still an astonishing 800% increase from the statistics of the year 2011. It confirmed the fact that heroin is now one of the most commonly abused and deadliest drugs in the area. Additionally, it has been noted that drug abusers cut heroin with Fentanyl which on its own is 50 times more powerful than heroin and is manufactured both legally and illegally. The result of this is the spike in heroin-related fatal drug overdoses, and even experienced drug users can die from an overdose on this mixture. In the year 2016, 22% percent of admissions at treatment facilities in Memphis involved heroin. Between 2012 and 2014, 10.2% of the Memphis population used marijuana. It appeared to be a more common trend among the young adults than the older seniors. Marijuana was responsible for 16% of the total admissions at the Tennessee Department of Mental Health & Substance Abuse Services(TDMHSAS)-funded treatment program in Memphis in the year 2016. For context, the total number of people admitted stood at 2,134. 8% of the total admissions at the aforementioned TDMHSAS-funded treatment program were opioid-related, and in the year 2017, there were 901 opioid-related admissions in total in the Memphis area. In that same year, 159 people died from opioid overdoses, making for a statistic of 17 deaths for every 100,000 Memphis residents. It continues the worrying trend of opioid abuse throughout the country, but authorities are taking drastic measures to cut down on the fatal rise by introducing stricter laws guarding the production and distribution of opioids. For people struggling with alcohol abuse AA Meetings in Memphis, Tennessee are available.